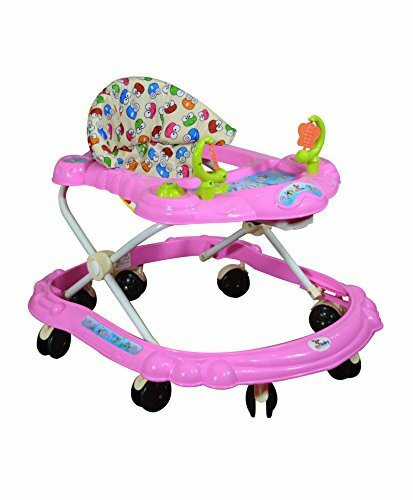 10 Best Rated Baby Walkers in India: If your baby finally shows signs of wanting to stand up by holding walls or your home furniture, it is time to get your baby a good walker. 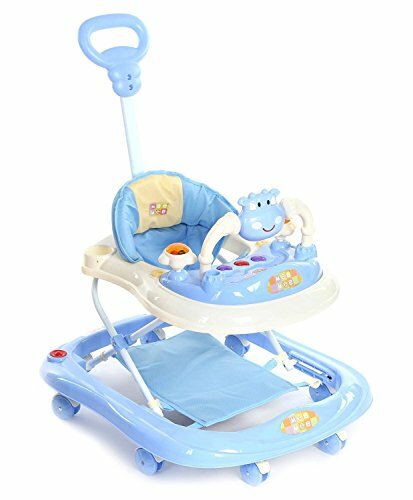 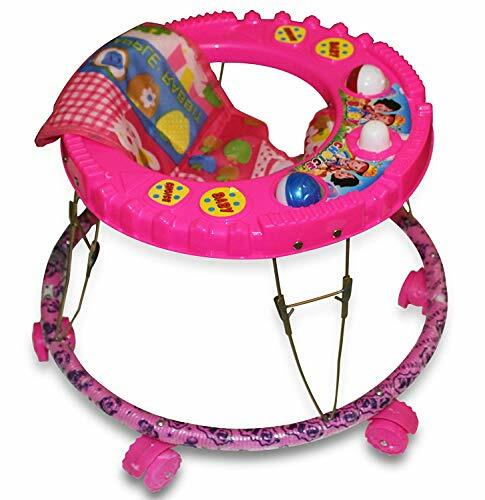 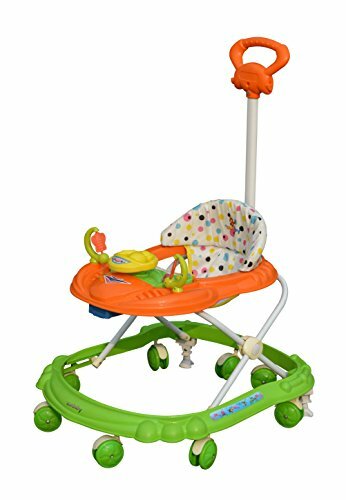 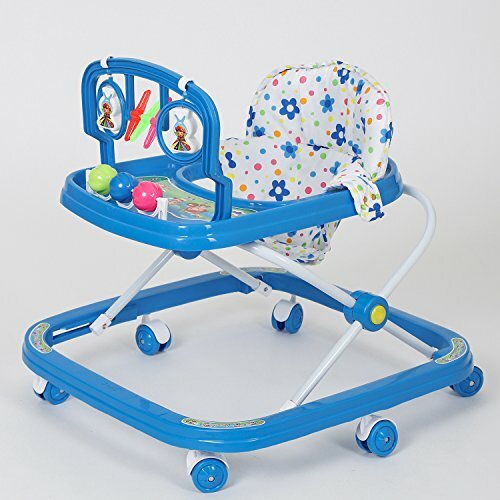 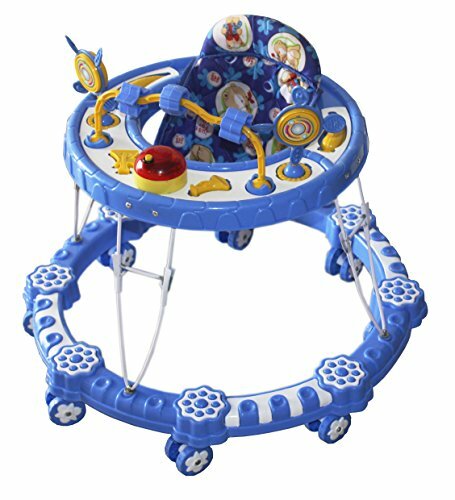 Baby walkers are fun, exciting and interactive way to keep your baby entertained, most of the baby walkers have small toys, mirrors and music to keep your baby engaged and gets you some time to get your other activities done. 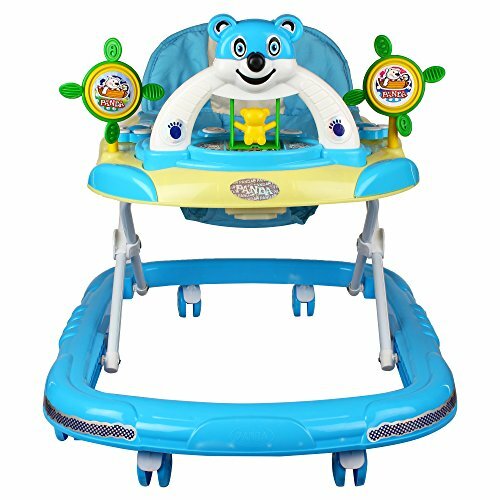 Baby walkers enables the kid to exercise and make them physically stronger. 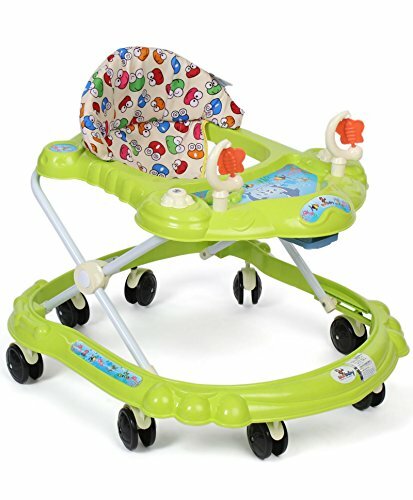 While there’s a great variety of baby walkers in the market, here’s our round up of best selling baby walkers in India. 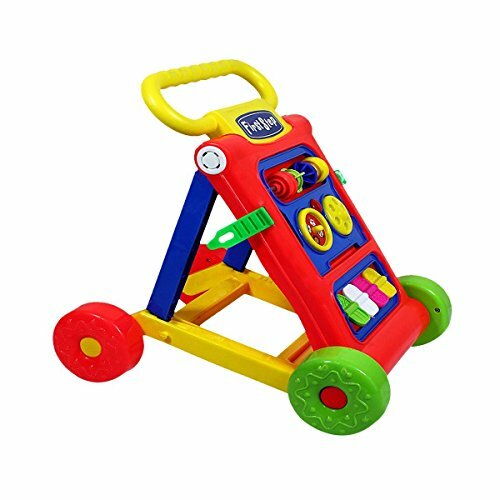 We’ve embedded customer reviews from amazon.in for you to get a glimpse of how good these walkers are.